March 8, 2018 - TheUrbanMusicScene.com | Concerts & Festivals! 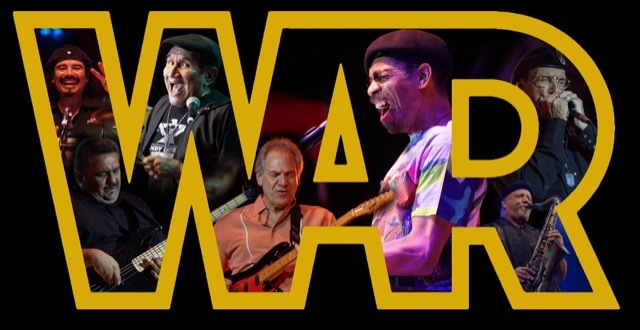 KBCS 91.3 and the Pacific Jazz Institute at Dimitriou’s Jazz Alley present legendary funk band WAR for 4 nights and 5 shows. Show times Thursday, Friday and Sunday at 7:30pm. Show times Saturday at 7:30pm and 9:30pm. Doors open at 6:00pm Thursday and 5:30pm Friday – Sunday.